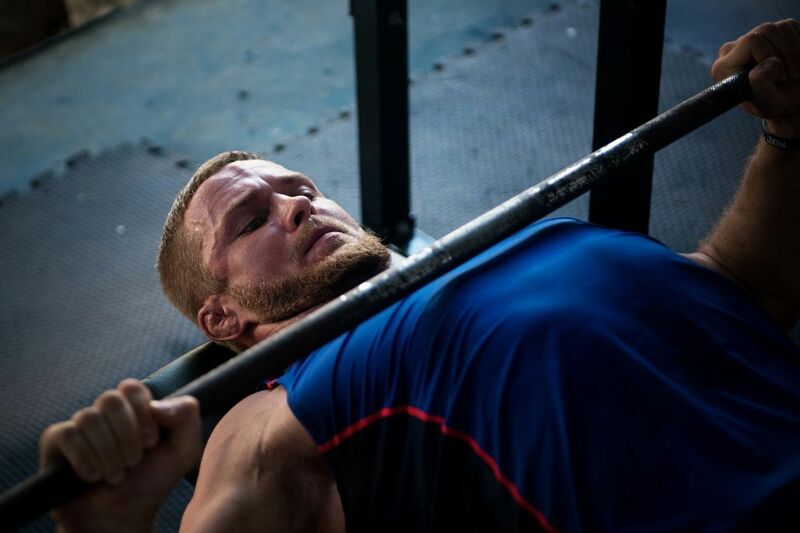 Former ONE Middleweight World Champion Vitaly Bigdash is a man on a mission. 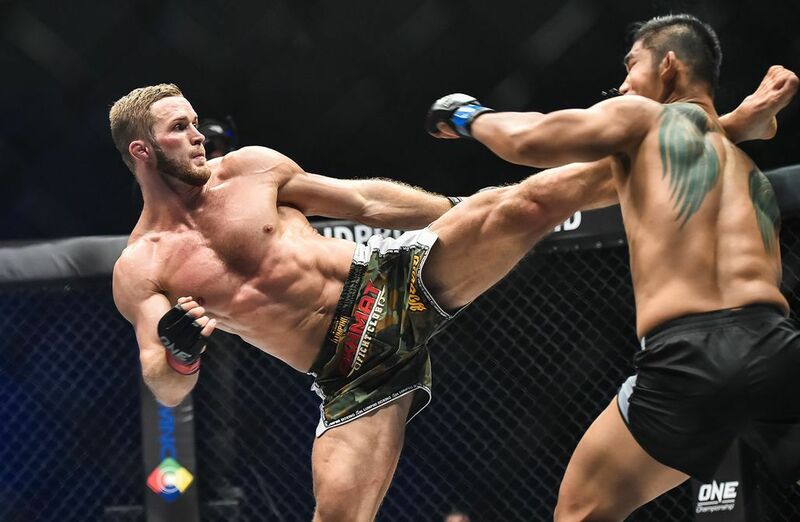 Seven months removed from losing his coveted title belt to Myanmar hero Aung La N Sang, the Russian’s competitive fire is burning intensely, and he is more driven than ever to return to glory. 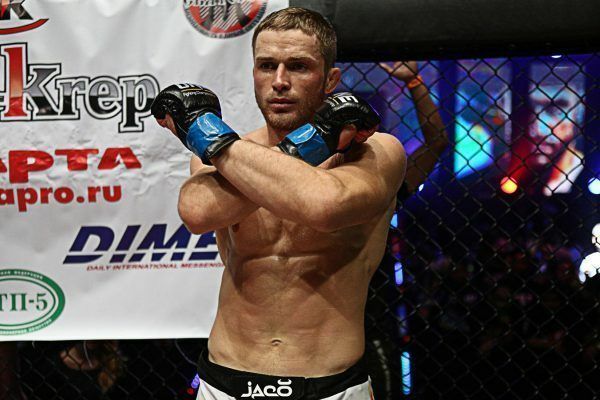 Bigdash’s road back to the belt brings him up against five-time BJJ world champion Leandro Ataides (10-3), with bout taking place at ONE: KINGS OF COURAGE, live from the Jakarta Convention Center on Saturday, 20 January. Bigdash (9-1) racked up seven consecutive stoppage victories before making his promotional debut at ONE: TIGERS OF ASIA in October 2015. 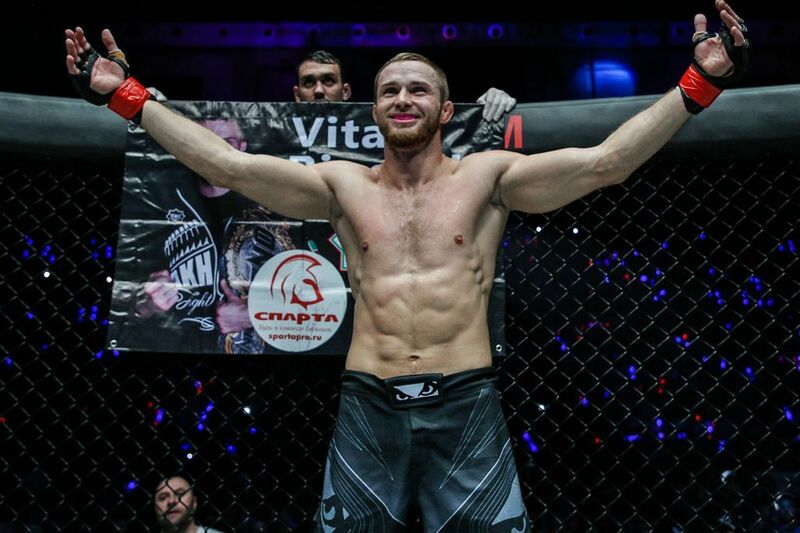 In his first bout with the organization, the Rostov-on-Don native showed an incredible physique, a versatile skill set, and huge heart when he scored a comeback victory over then-titleholder Igor Svirid to claim the ONE Middleweight World Championship. 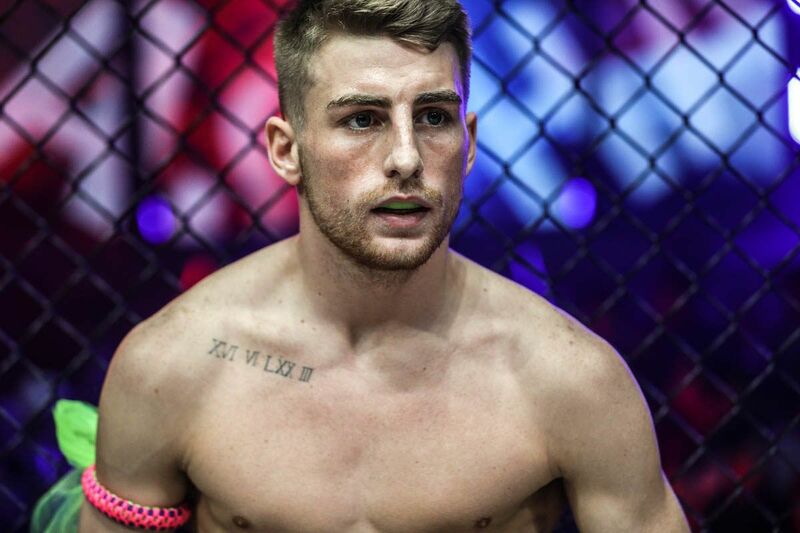 Despite being repeatedly knocked down by massive punches in the opening stanza, Bigdash rallied back to knock Svirid out with a massive knee and ground strikes just 36 ticks into the second round. 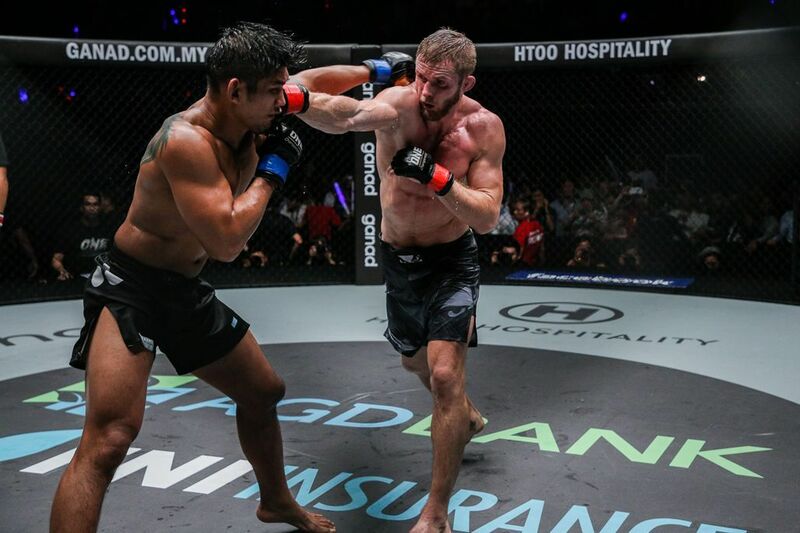 The two warriors gave the audience at Malaysia’s Stadium Putra an incredible show, which received several “Match of the Year” nominations worldwide. 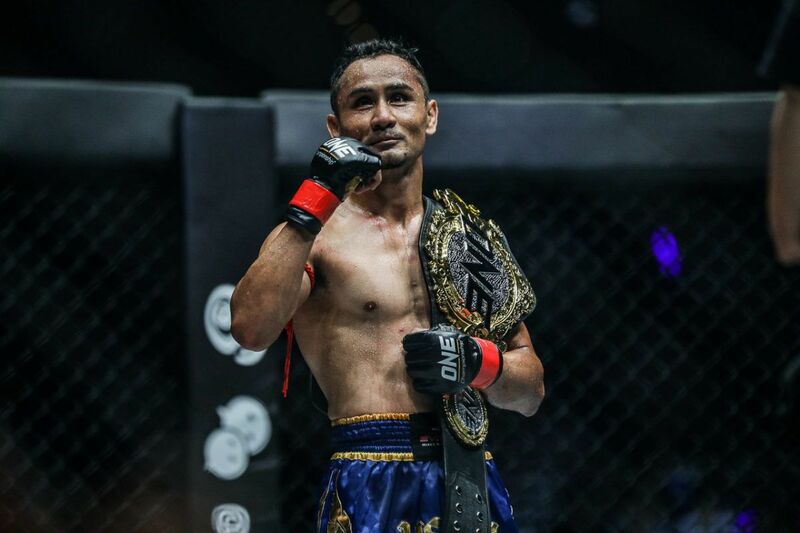 In January 2017, Bigdash was dominant in his first title defense against late replacement Aung La “Burmese Python” N Sang. The judges gave the unanimous decision nod to the Russian on that night. However, in late June, the two clashed once more at ONE: LIGHT OF A NATION in his opponent’s hometown of Yangon, Myanmar. The rematch turned out to be a real thriller, as it featured back-and-forth action throughout all five rounds. It was such an entertaining bout that it was no surprise it was named ONE’s Bout Of The Year for 2017. 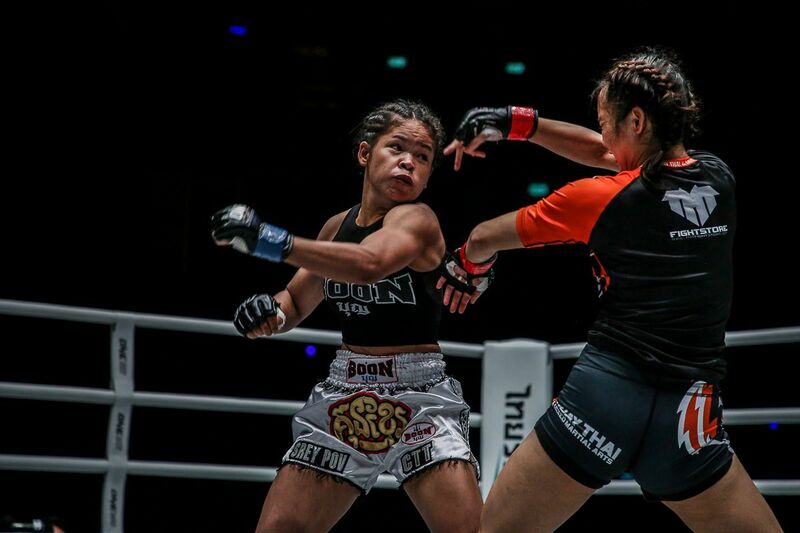 The unanimous decision, and the title, however, was awarded to Aung La N Sang. Now, seven months removed, the decision, and only blemish of his career, is still something that does not sit well with Bigdash. Although he is steadfast in his belief that he beat Aung La N Sang that night, he is quick to point out his own mistakes. That mistake led to Aung La N Sang knocking Bigdash down in the first round with a flurry of punches, which led to the Myanmar hero swarming with ground strikes in an attempt to earn the knockout. A world champion. A nations pride. An inspiration to all. Bigdash hung tough to come back over five rounds, but the near-finish was probably what gave the “Burmese Python” the judges’ decision according to ONE’s scoring system. For his upcoming bout with Ataides, he has remedied that issue. 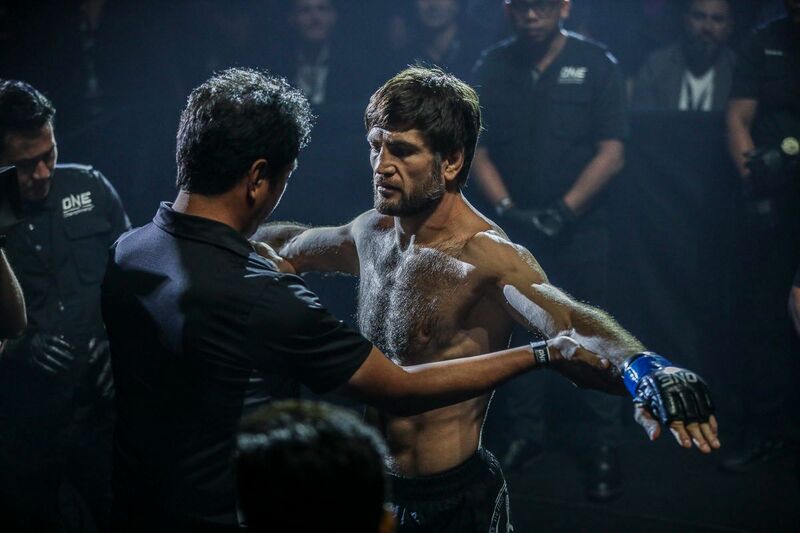 He left behind his team at Akhmat MMA, a club in the mountainous region of Chechnya, and traveled to Thailand to train with Phuket Top Team two months prior to ONE: KINGS OF COURAGE. 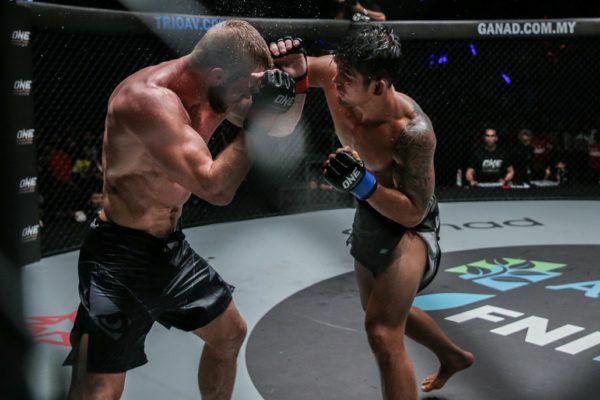 This time, he is giving his body plenty of time to adjust to the Southeast Asian climate, all while benefitting from some world-class training. Bigdash knows just how dangerous Ataides can be. 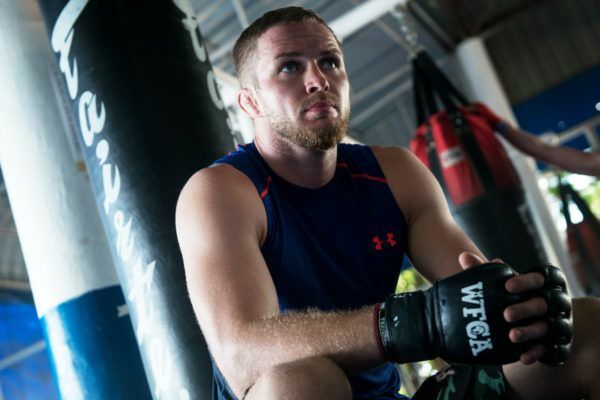 The five-time BJJ world champion is a former title challenger who possesses a dynamic striking background, and carries one-punch knockout power to go along with his submission prowess. This is a dangerous match-up, and knows a loss can derail his championship hopes. Ataides presents a formidable challenge, but if the Russian can defeat him later this month, then it could very well lead to the trilogy match with Aung La N Sang he so desperately longs for. There is plenty at stake, and Bigdash is doing everything he can to secure the win and return to grace.